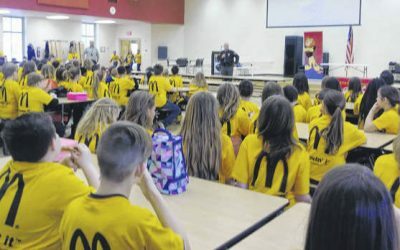 Santa Maria-area students applaud during Friday’s [May 25, 2018] D.A.R.E. graduation ceremony at the Elks Lodge. 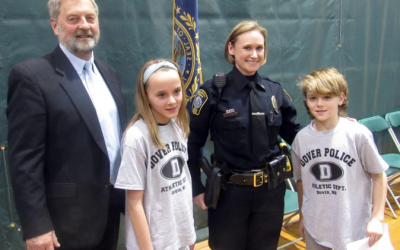 Nearly 950 students promised to stay drug free, abstain from violence and make smart choices. 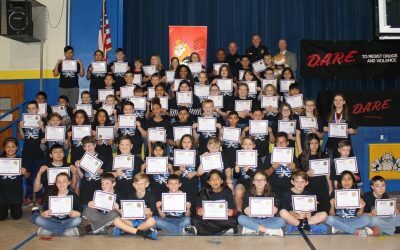 Nearly 950 Santa Maria-area students promised to stay drug free, abstain from violence and make smart choices during the Friday [May 25, 2018] morning graduation for the Drug Abuse Resistance Education program. 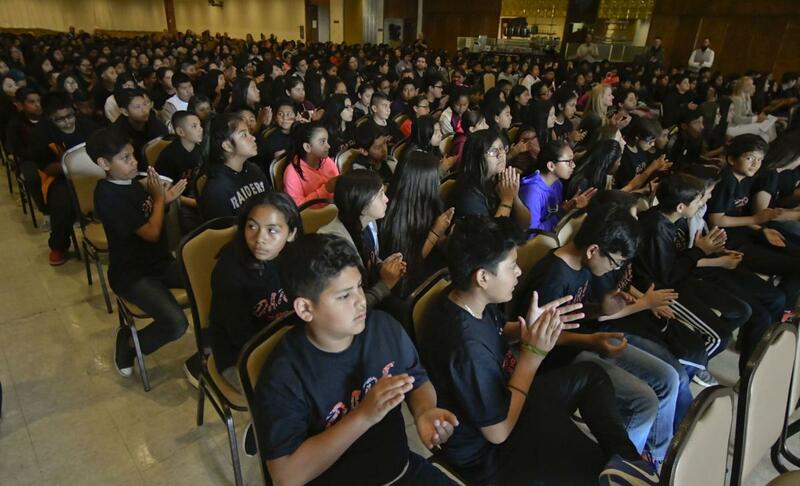 Over the span of two ceremonies — one at 9 and another at 10:45 a.m. — parents, school administrators and community leaders packed the Santa Maria Elks Lodge to celebrate the students’ completion of the 10-week course. 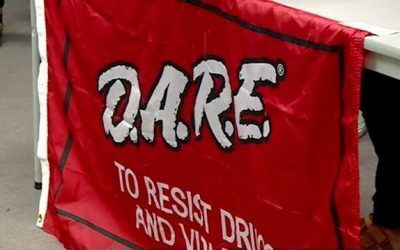 Established in 1983 as a joint initiative between the Los Angeles Unified School District and Daryl Gates, the former chief for the Los Angeles Police Department, D.A.R.E.  was designed to prevent students from using drugs, joining gangs and engaging in violent behavior. 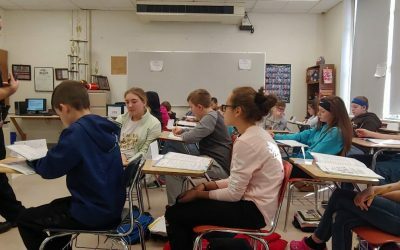 After studies of the program’s effectiveness sparked a curriculum overhaul in 2009, a greater emphasis was placed on making healthy, responsible choices in everyday situations. 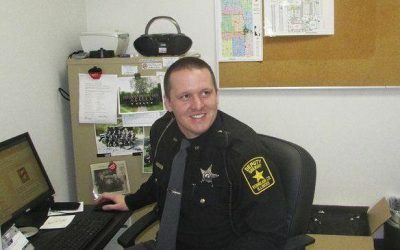 Officer Mike Wheeler, who has led the Santa Maria Police Department’s D.A.R.E. 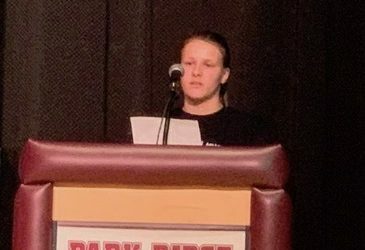 program since last summer, said the program teaches students not just to avoid or refrain from ingesting illicit substances but to evaluate every potentially dangerous situation and those who are involved with it. 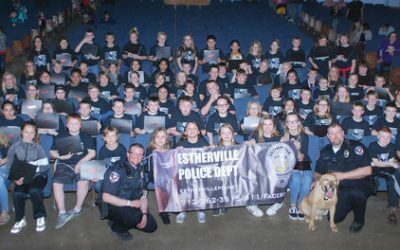 Speaking at the start of the program, Wheeler told the graduates — who were all wearing wristbands and black shirts emblazoned with the D.A.R.E. logo — that they are never alone when facing difficult choices. The shirts and wristbands were permanent reminders of that. 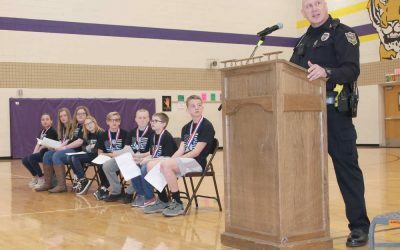 One student from each elementary school in attendance were named winners of the program’s essay contest, which all emphasized the importance of making good decisions.